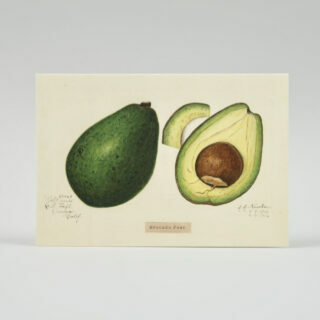 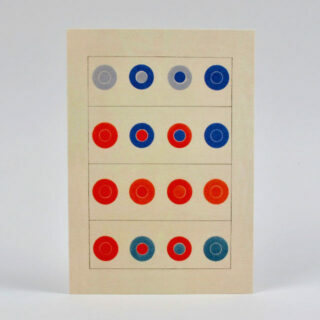 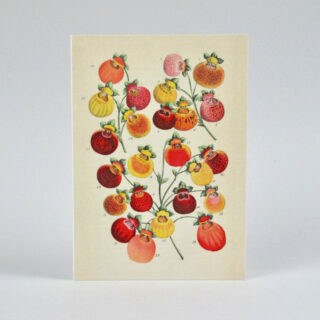 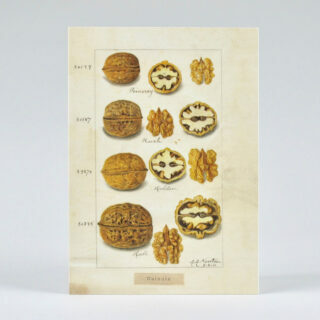 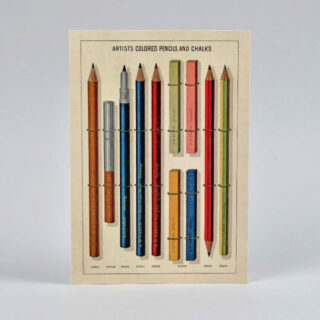 This range of greetings cards are all printed on sustainably sourced, acid free, FSC approved paper and come with an attractive recycled fleck kraft envelope. 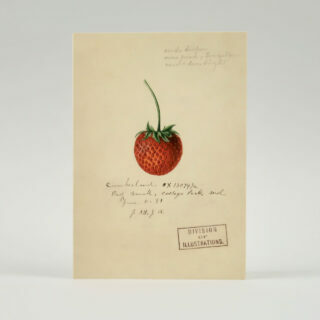 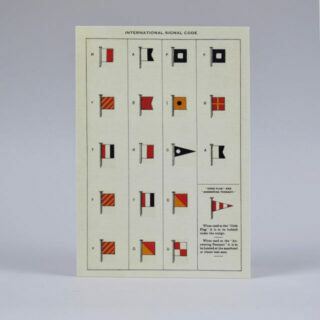 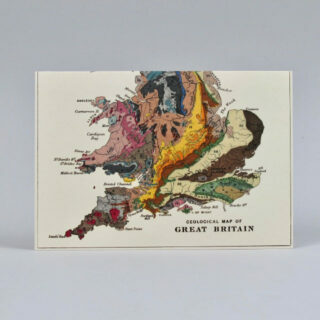 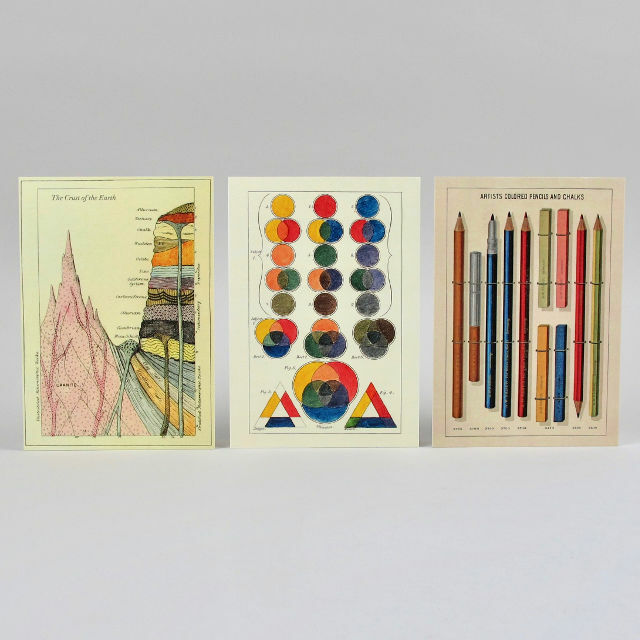 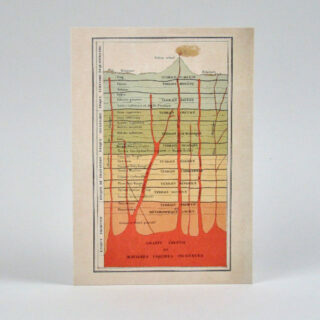 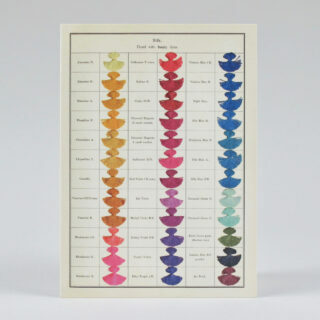 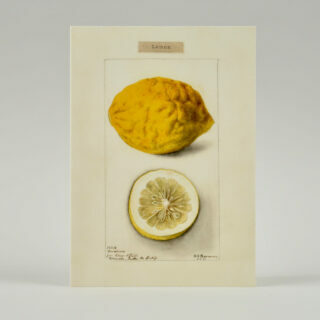 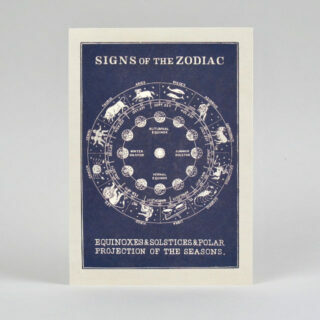 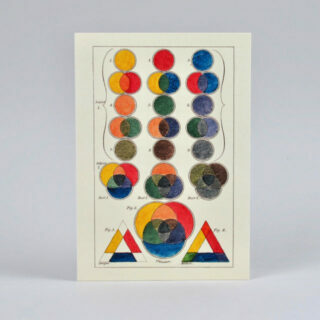 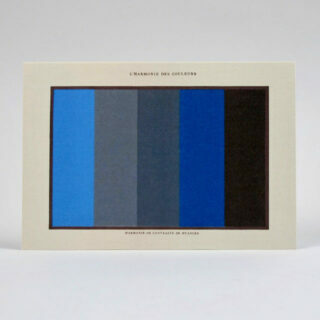 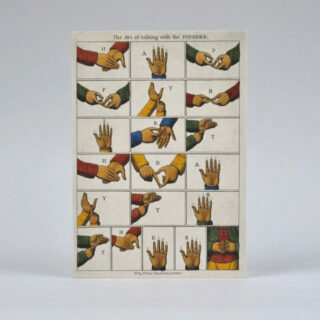 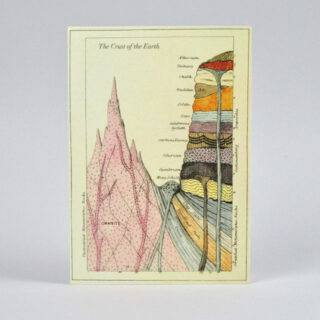 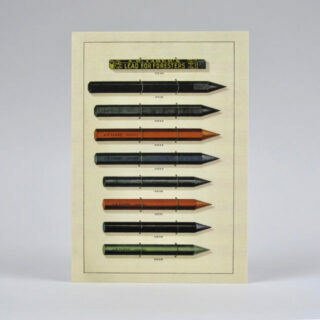 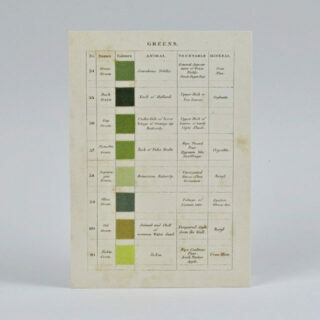 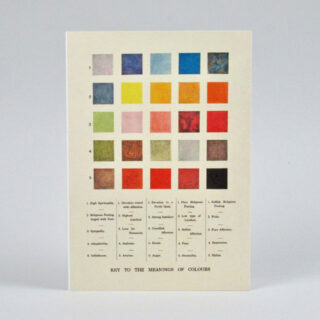 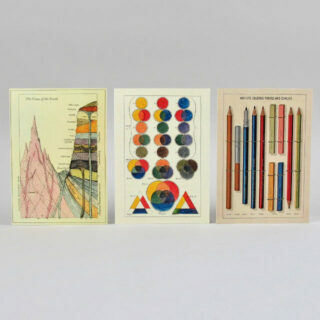 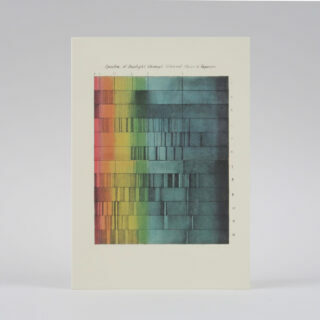 The theme across the cards that we have range from theories of colours to illustrations of pencils and cross sections of the crust of the earth. 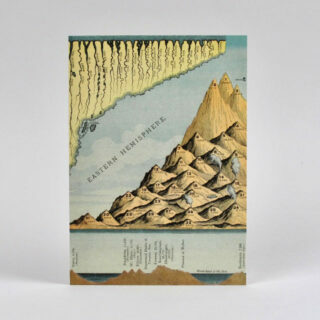 All of the illustrations are from old graphic works that are both visually stimulating but also interesting. 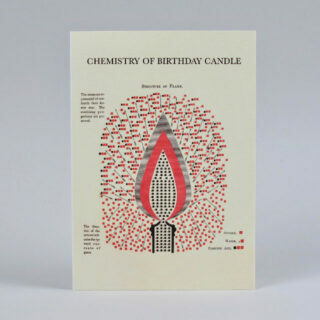 Each card measures 170mm x 120mm and is left blank inside.